Complete BCAA contains 60 x 5-gram of high-performance BCAA complex. 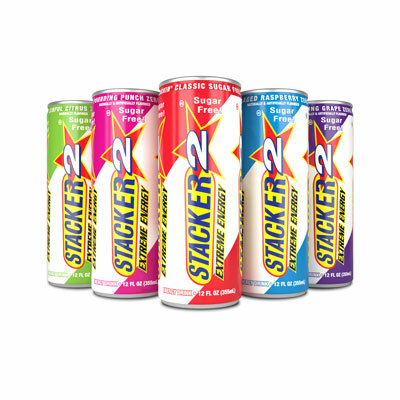 Available in 4 delicious flavours to drink throughout the day. 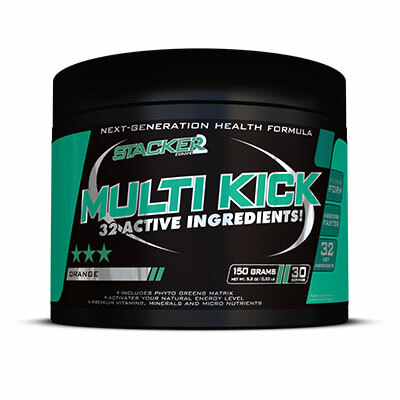 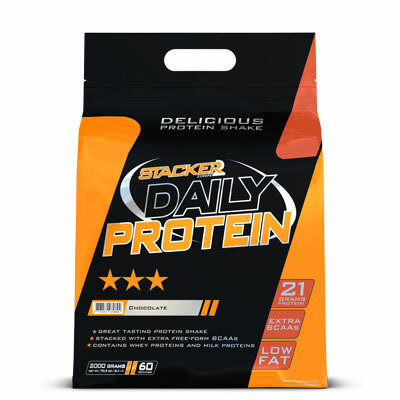 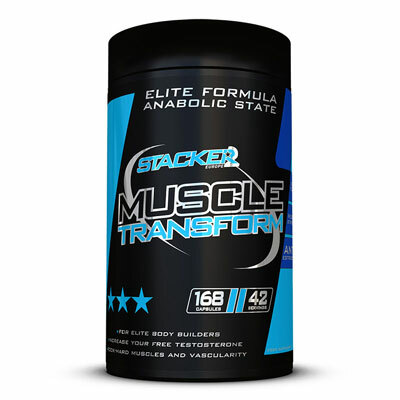 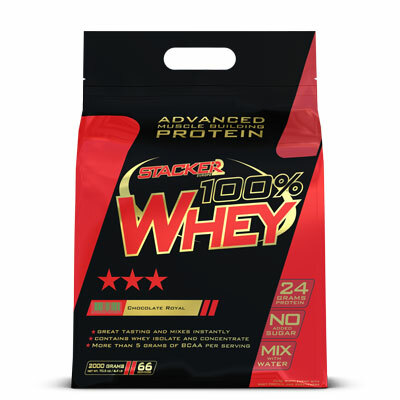 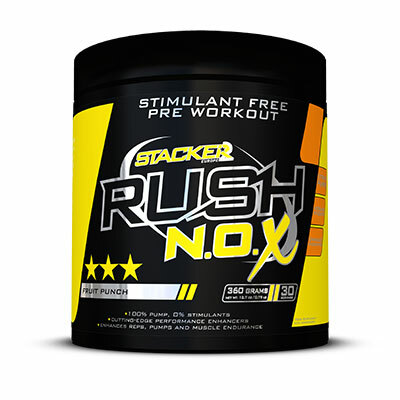 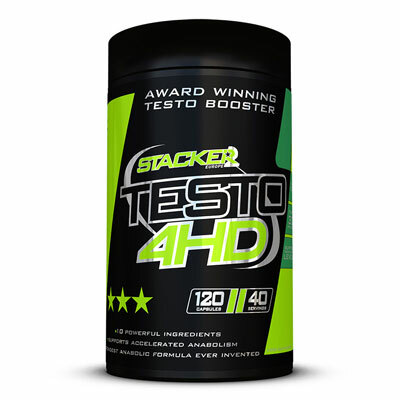 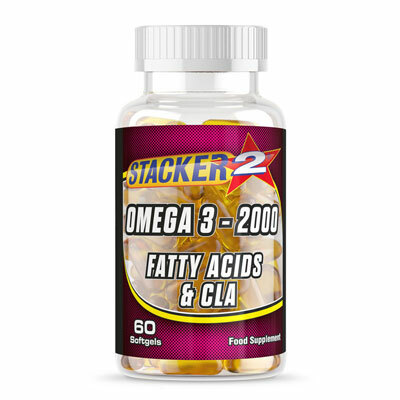 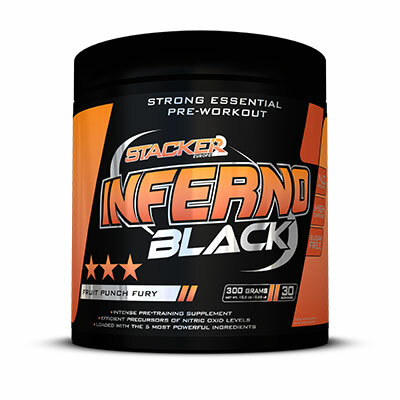 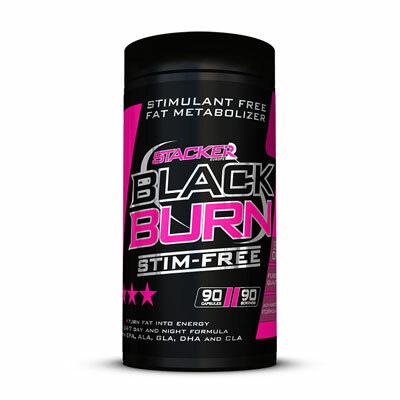 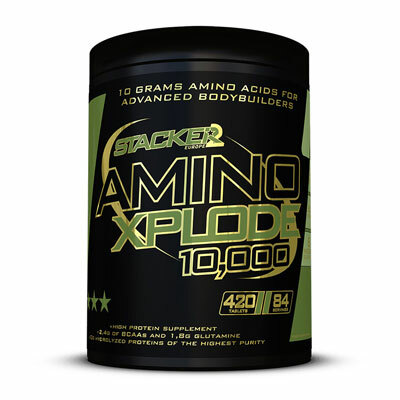 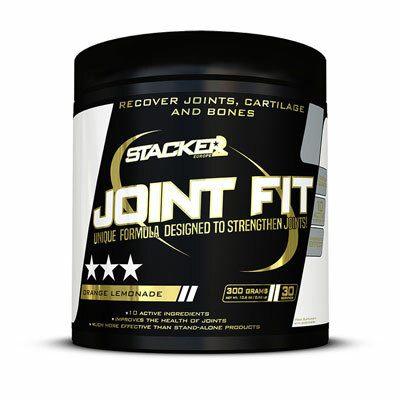 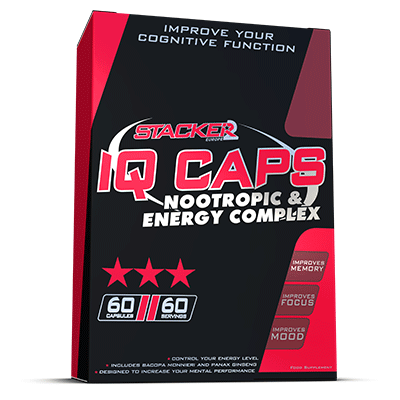 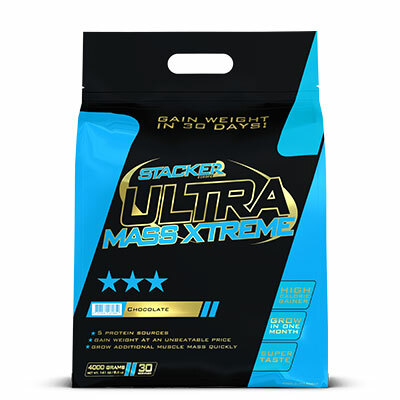 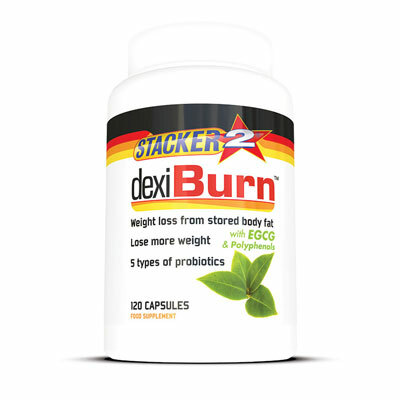 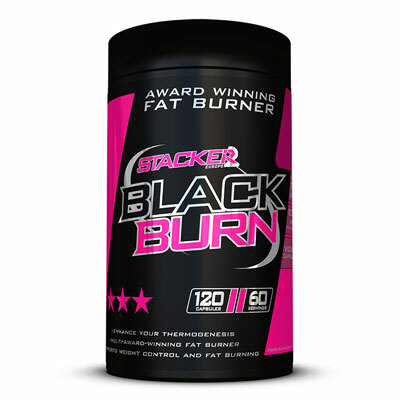 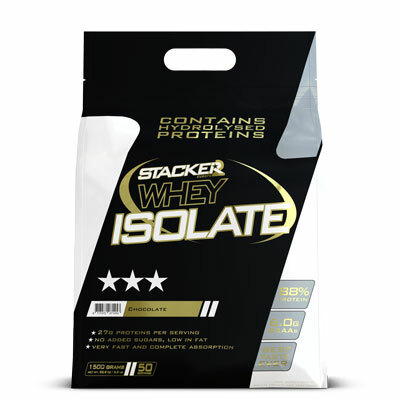 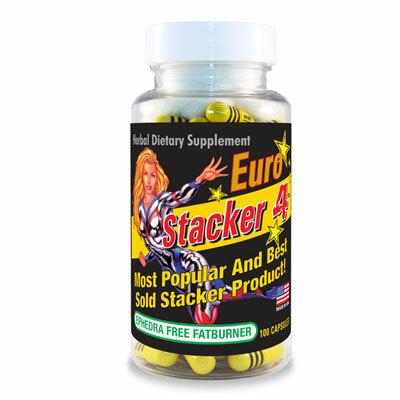 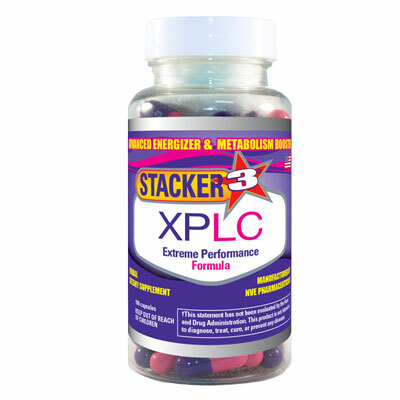 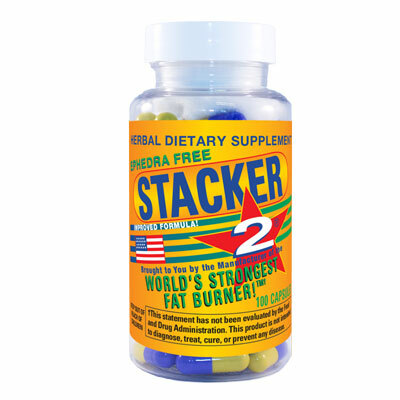 Complete BCAA is part of Stacker2 Europe’s essential line, offering pure and reliable ingredients for all athletes. 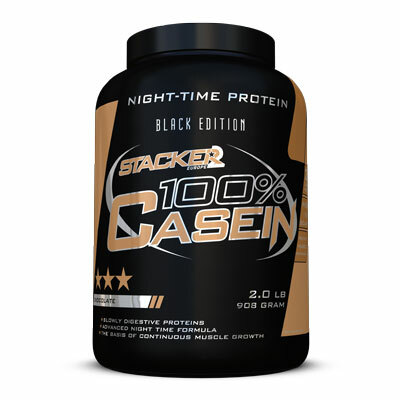 Premium quality BCAAs, along with the highest quality ratio 3:1:1. 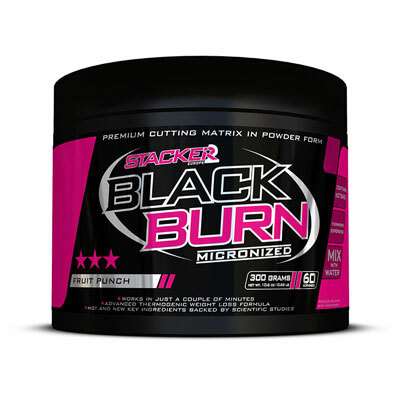 Complete BCAA contains premium quality BCAAs, along with the highest quality ratio 3:1:1. 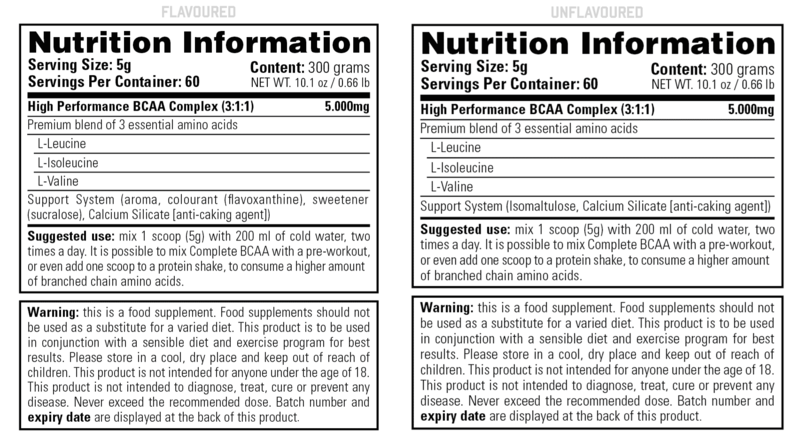 The dose of L-Leucine is three times as high as L-Isoleucine and L-Valine. 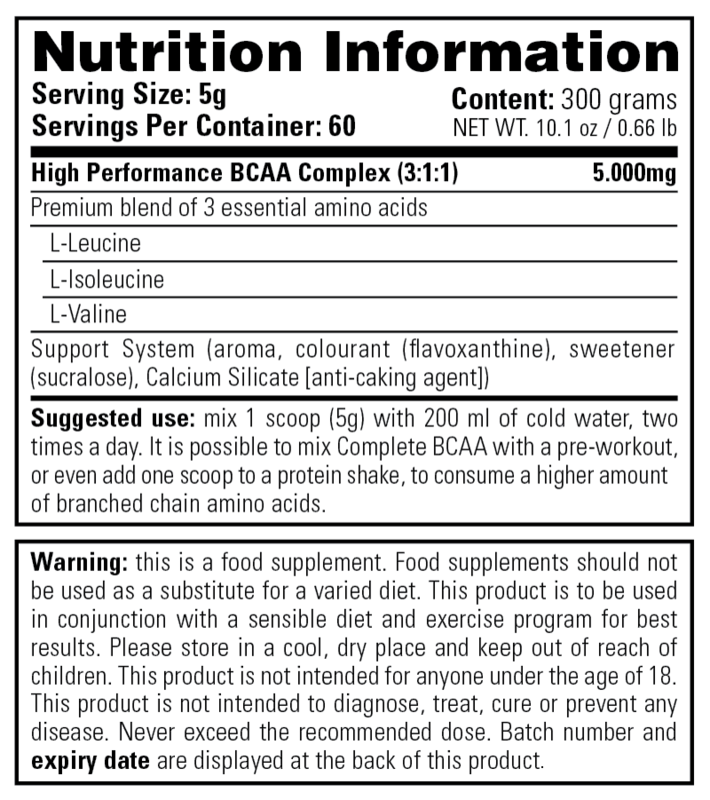 Leucine is the most valuable amino-acid for athletes. 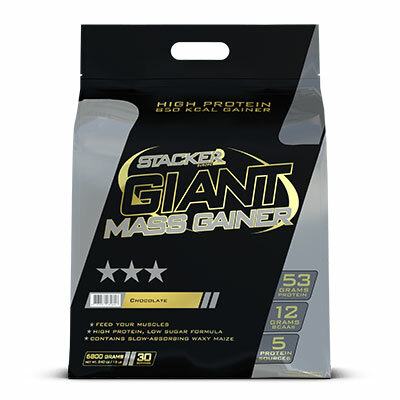 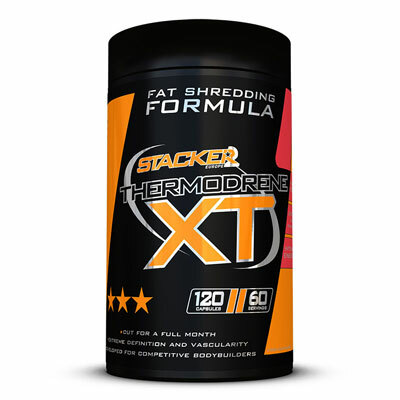 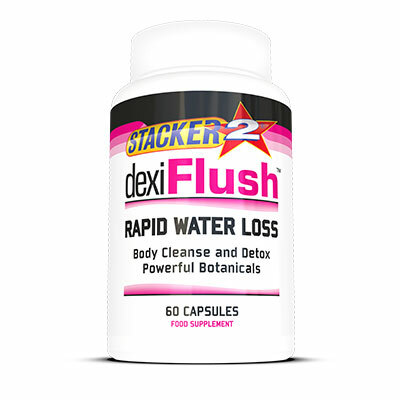 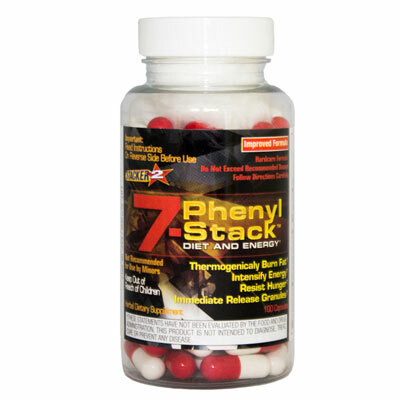 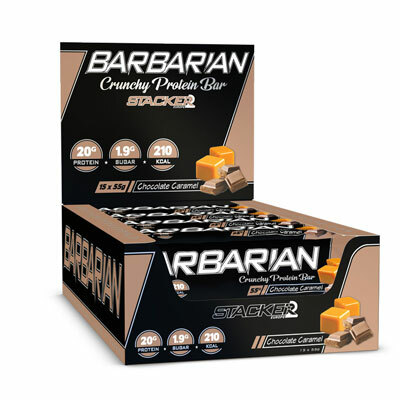 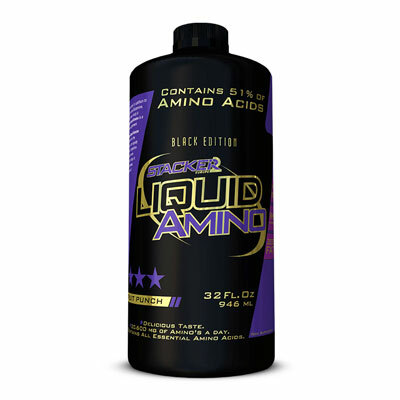 It’s pro-anabolic and anti-catabolic effects, means it increases muscle protein build-up by 16%, according to scientific researchers. 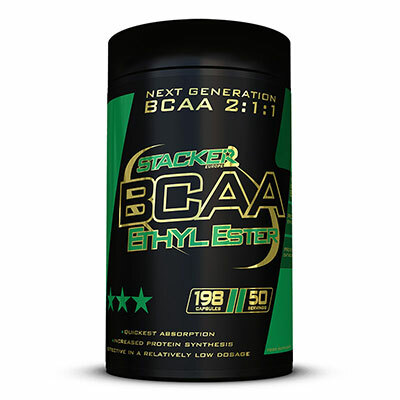 Bodybuilders at all ages, will recover more quickly and build up more muscle if their food is rich in BCAAs. 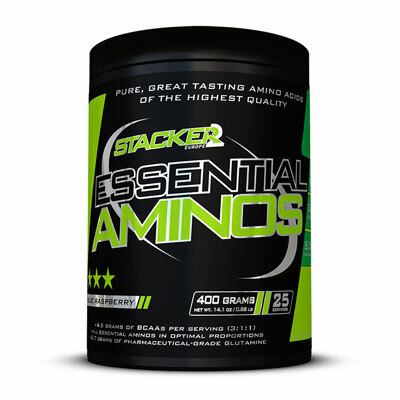 Complete BCAA is part of Stacker2 Europe’s essential line, offering pure and reliable ingredients for all athletes. In addition to this BCAA formula, we also offer a Complete Creatine (for extra strength) and a Complete Glutamine (for quicker recovery). 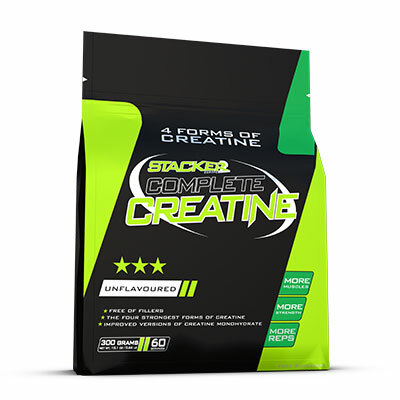 How many times do I use Complete BCAA? 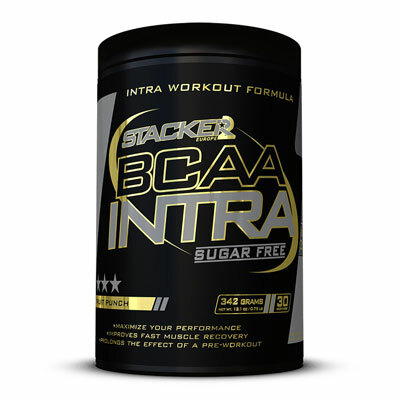 For the best results, use Complete BCAA twice a day.